In realizing our pan-African vision at Loystar, we seek to identify partners that can enable the actualization of this vision, and one of such partners is VISA. The initiative tasks start-ups to solve commerce challenges of tomorrow, further enhance their own product propositions and provide visionary solutions for Visa’s vast network of partners. 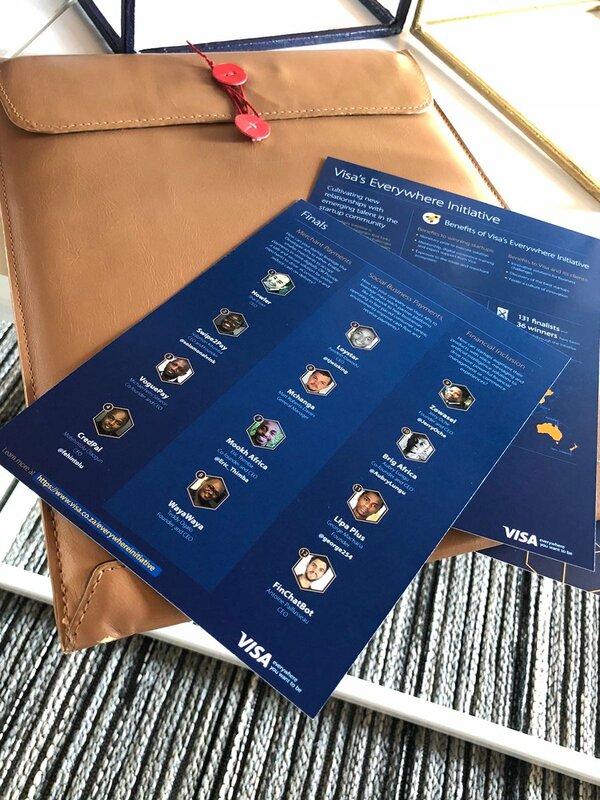 “We are delighted with the response to our Visa’s Everywhere Initiative and the quality of submissions we received is an indication of the region’s rich talent pool and innovative spirit,” said Geraldine Mitchley, senior Visa director for Digital Solutions for Sub-Sahara Africa.